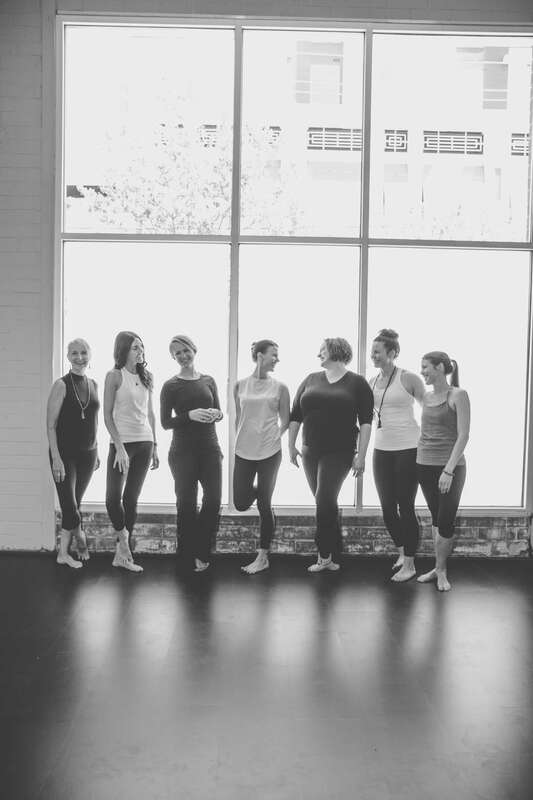 Our story is our mission: It is our intention to lovingly welcome you as you are, and to provide a space that nurtures and supports you on your journey. We are dedicated to creating true community, helping all of us to better connect with ourselves and those around us. 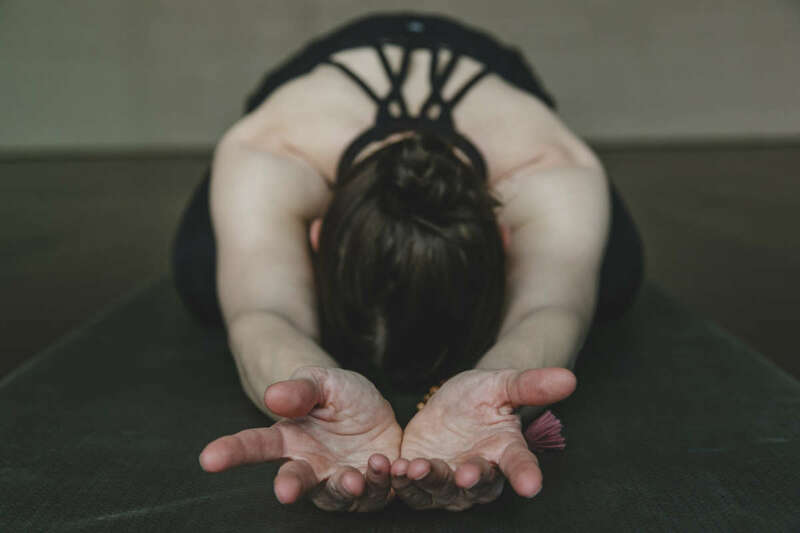 In our urban sanctuary, we challenge each individual to be fully present, and invite you to uncover a new way of being in your body and the world. With open hearts, we receive everything we need. Join us.